We guess you’re a founder because you love solving problems not matter if you’re a business or tech guy/girl. In addition to existing StartUp and founding-events, we want founders to get in touch with other founders to discuss their problems and solve them together. You can present problems connected to your life as a founder or your professional life and get in touch with people who would love to help you solving these problems. You help other people and they help you, it’s as easy as it sounds. 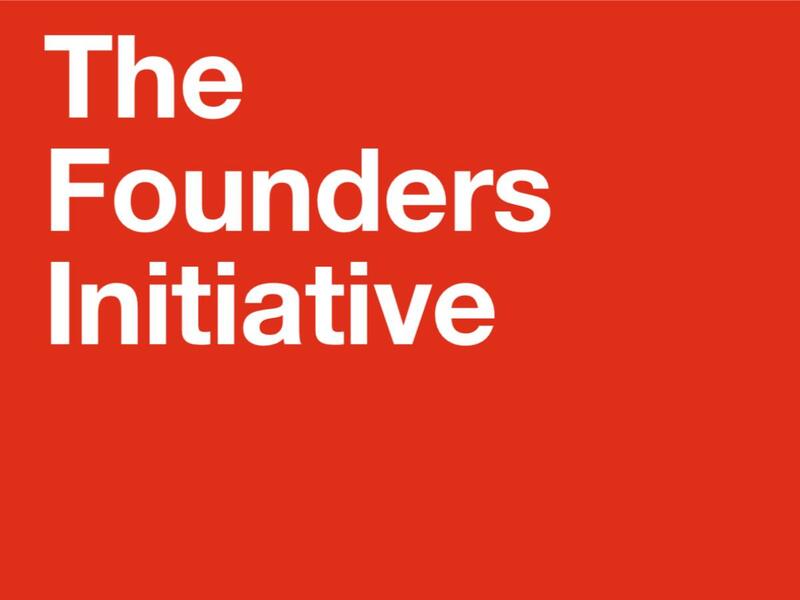 The Founders Initiative is for everyone! So no matter what your background is, ”bring your USB-Stick or Notebook and start to solve problems”! We will have the setup to present your ideas and problems in front of everyone, so just bring whatever you need to describe your idea and the connected problems to the community. We want the organisational overhead to be as low as possible, so we don’t define any fixed presentation slots, topics or anything else. If you don’t want to present anything, but instead help solving others issues, thats fine! Our „presentations“ are called starters and they help you to get in touch with problem solvers. 1. This is NOT a sales event . 2. Don’t come with a goal, come with a PROBLEM.